6. 68 acre site consisting of two parcels at 13401 and 13551 saddle road. The site offers dual frontage with 13401 saddle road having 340 feet of frontage facing daniels parkway and 13551 saddle road having 325feet of frontage on the west side of the site. The two sites offer an excellent commercial development opportunity in a growing area just north of the airport. The sites are currently zoned ag with a future land use designation of tradeport. Great location for a flex building or airport related services. The 1. 79 acre cornerof saddle road is also listed for sale with another broker. 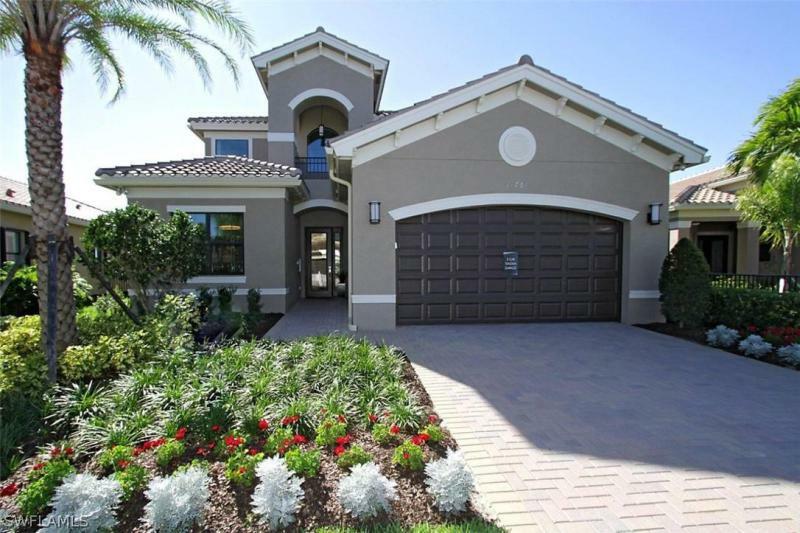 Now offered turnkey the popular pinnacle model with loft, located in one of the best communities in southwest florida, the plantation golf and country club. This amazing home offers an open floor plan and the first floor features a dream kitchen with a huge island, 3 bedrooms 3 bathrooms and a den in addition to the huge living/family room. The second floor offers an additional 1000+ sf with huge bedroom, large living area, kitchenette and a full bath. With over $150,000 in upgrades, such as a whole house water filtration system, custom storm proof entry door with leaded glass, custom landscaping, plantation shutters, brand new storm screen for the lanai, heated pool with spa and so much more. Live outdoors under the covered seating area and enjoy the preserve view which is home to deer, wild turkeys, hawks, and owls. Litchfield lane is considered the best street in the plantation. Great location, low-density golf (membership optional), tennis, pickleball, and community pools. Just minutes to the airport, the twins and red sox stadiums, and shopping. This rare home is the only pinnacle home with loft for sale and there are no lots left in the plantation to build the pinnacle on. Current model home being sold fully furnished! The montego model in gl homes' coastal collection offers almost 4,200 sq. Ft. Of living space in a 2-story design w/ 5 beds+den & 5 full baths, plus a 3-car garage. 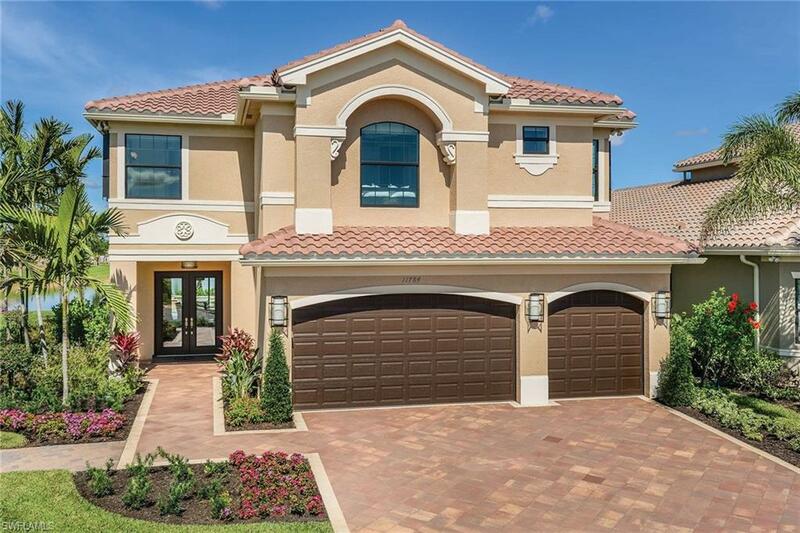 Tuscany inspired architecture greets you right from the curb w/ tall covered entryway, pavers (driveway, walkway, rear lanai), and barrel tile roofing. Inside you will find a spacious floor plan that has the master suite situated on the second floor along w/ 3 of the guest rooms and a 15x14 loft. The master suite features a tray ceiling, view of the lake, dual walk-in closets, and a master bath w/ dual sink vanities, make-up station, 2 water closets, and a unique dual entry glass enclosed shower. The gathering place of this home is open rear lanai offering a spacious pool deck, pool, spa, and a gorgeous lake view. Marina bay offers resort style amenities-12k+ sf clubhouse w/ pool, lap pool, fitness center, aerobics studio, indoor sports court, volleyball, tennis, party pavilion & more. Conveniently located off of treeline in the daniels corridor w/ easy access to i-75, swfl int airport, gulf coast town center, and fgcu. Marina bay's beautifully decorated furnished model for sale! This rose floor plan is the perfect pool home featuring 5 beds/4 baths, loft with a great room floor plan and 3 car garage. The professionally decorated model comes fully furnished! Open kitchen, white quartz counter tops and upgraded stainless steel appliances. 1st floor has a large master bedroom with 2 walk in closets and a huge master bath with roman tub, separate shower, and double sinks. Full guest bedroom and bathroom also on the 1st floor. The 2nd floor has 3 beds/2 baths with a loft. This home has tons of upgrades, custom mirrors, custom blinds/curtains, crown molding, accordion hurricane shutters, laundry with cabinets, utility sink and washer/dryer. The clubhouse offers a fitness center, aerobics studio, indoor sports court, social hall, card room, resort-style pool, lap pool, tennis, pickle-ball, and party pavilion. Minutes away are gourmet restaurants, airports, beautiful gulf coast beaches, and shopping destinations like gulf coast town center, miromar outlets, & bell tower shops. Gorgeous parks & medical facilities nearby. Model home till october 2019 so get this great deal now with a delayed closing!